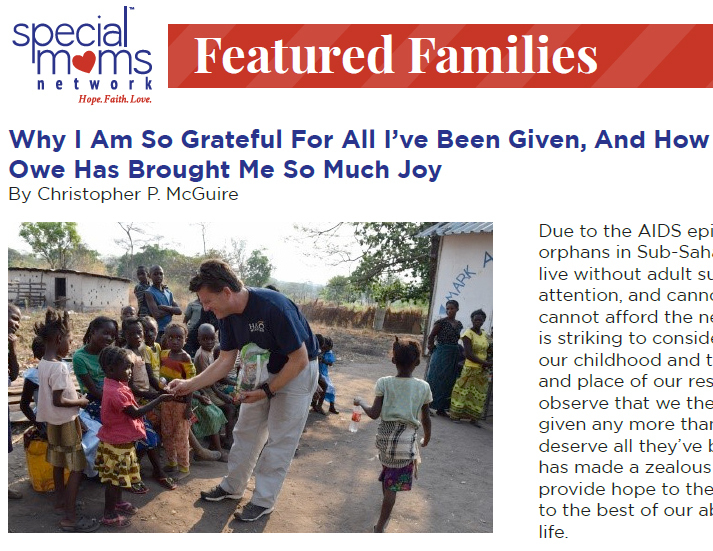 Chris McGuire reflected on the blessings he has experienced and how HALO Missions helps to bless others in Special Moms Network's "Featured Families" column. Chris McGuire was interviewed by Jay Oliver at L.I. News Radio about HALO's accomplishments in Zambia this September. 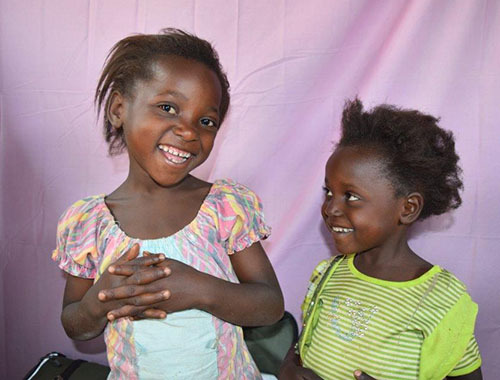 GreaterPatchogue.com reported about the impact of HALO Missions' trip to Zambia in an article titled "The healing power of medicine, soccer balls and a smile." The Long Island Advance reported HALO Missions' 2015 trip to Zambia in an article titled "HALO Missions Returns from Successful Missions Trip." 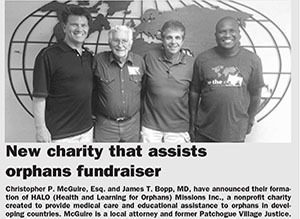 HALO Missions was covered by The Long Island Advance in an article titled "New charity that assists orphans fundraiser." 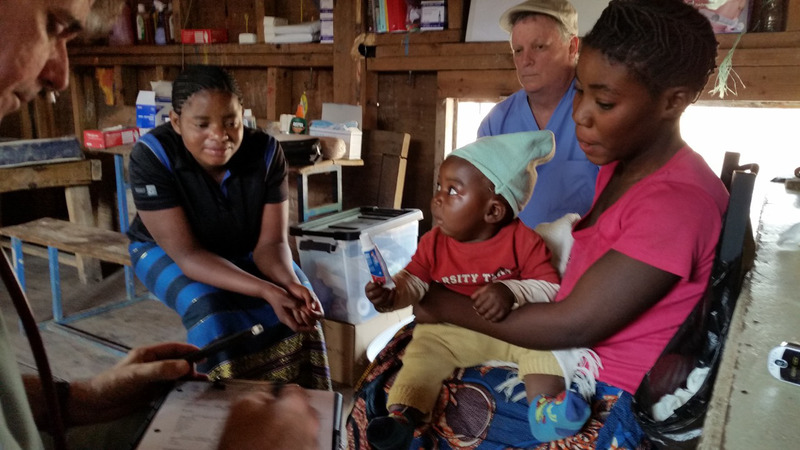 In an interview with LI News Radio, Chris McGuire discussed the HALO Missions organization and its upcoming mission to Zambia. 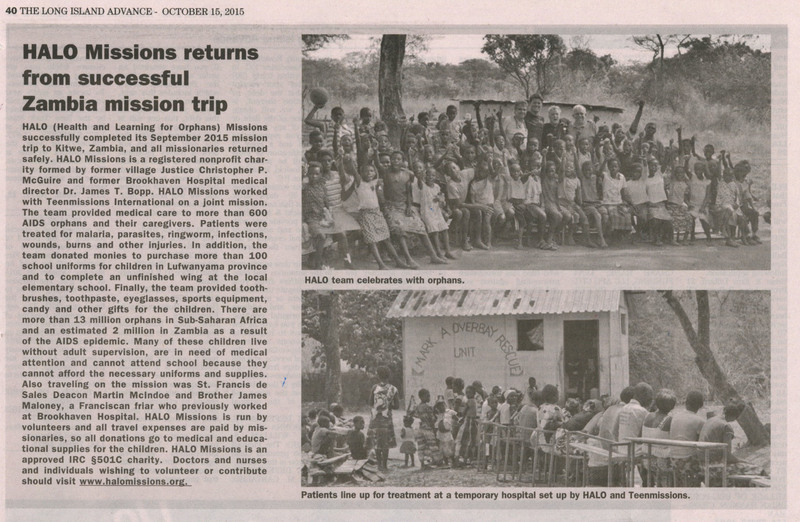 Chris McGuire of HALO Missions was featured in The Fire Island Tide in an article titled "Repaying the Gift of Life."